A Time to Rise and Shine! Have you ever found yourself as if you were in a low, dark, and cold dungeon of trouble and it felt as if you would never find your way out because of the deep darkness that covers you like a garment? I have. I am sure that we have all been there. Perhaps you are there now or maybe even on your way to such a place. Maybe you know someone sitting in darkness right now and you desire to reach out to them. Look at Isaiah 60:1-2-1“Arise, shine; for your light has come, And the glory of the LORD has risen upon you. 2“For behold, darkness will cover the earth And deep darkness the peoples; But the LORD will rise upon you And His glory will appear upon you. This passage speaks to the future glory of Israel; however, we can rise and shine in the glory of God right now because of the Spirit of God that abides on the inside of us! God’s word also says that we are the light of the world and it is hard to hide us! But, I know when we have external and internal issues that appear to place a dark cloud over us where we cannot see our way, it is hard to walk in this glorious light. Look to the light for illumination and guidance when you are in your darkest moments. God is holding our hand and we need not be afraid to walk down the darkest highways of life. Have you risen from your darkness? Ask Him to shine His awesome, splendid countenance upon you and smile upon you as you go through. You will see the sun again. Don’t give up. He is always shining for you! Reach out and believe! 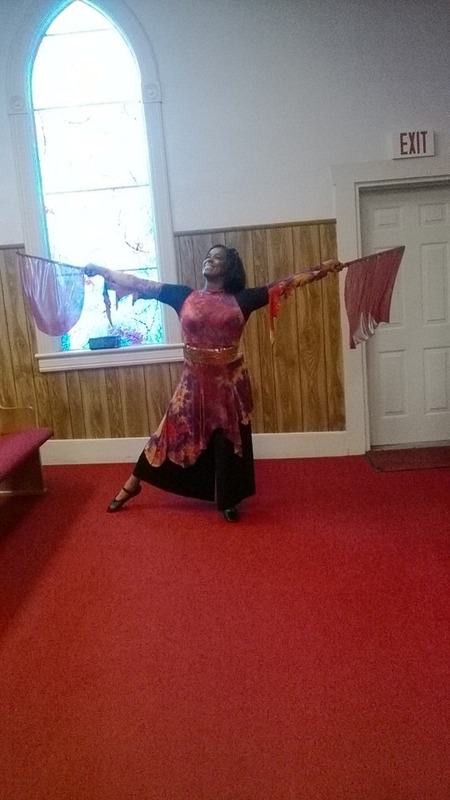 Enjoy this short clip of a prophetic dance and be renewed in the spirit and attitude of your minds! Just click on the link above the picture. This entry was posted in Uncategorized on November 4, 2014 by admin.